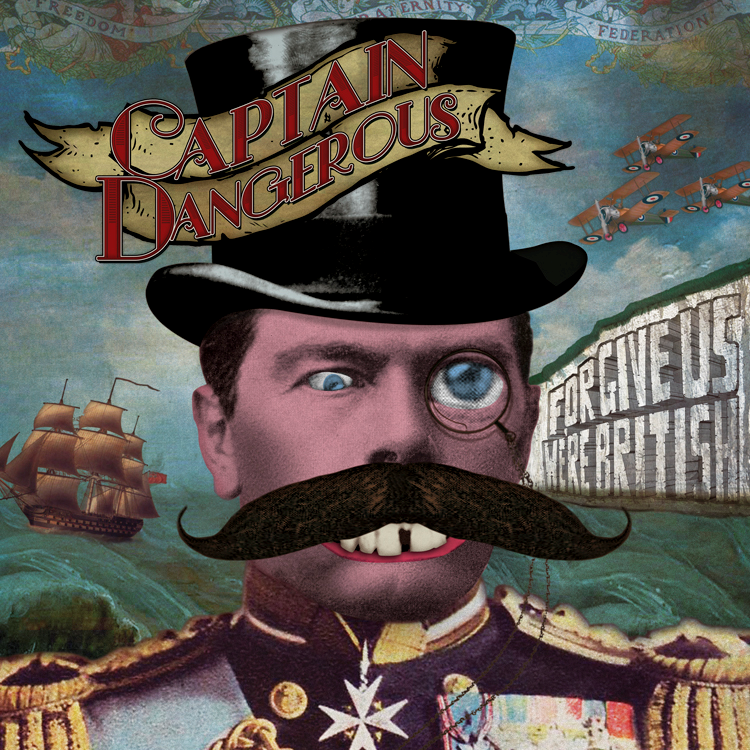 Captain Dangerous provide a beautiful mix of different styles, ranging from energetic indie, to folk to gypsy-esque, comparative to The Pogues or Gogol Bordello. It was a set of drunken choruses, dancing and crowd invasion. Of course, with this being an I’m Not From London gig, there had to be a bit of crowd surfing.